The Car GuideNewsDeath Of Anton Yelchin: His Jeep to Blame? Death Of Anton Yelchin: His Jeep to Blame? Yesterday, 27-year-old actor Anton Yelchin was found dead at his home in California. Friends of his found him pinned between a pillar at the bottom of a steep incline and his 2015 Jeep Grand Cherokee. Theories as to how this may have happened abound, but one in particular stands out. 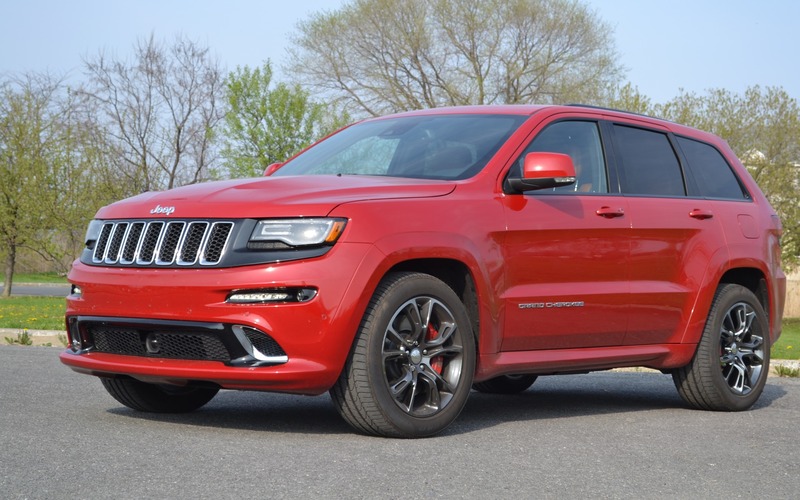 This particular Grand Cherokee was among the vehicles recalled by FCA because of their shift levers. On some units of the Jeep Grand Cherokee, Dodge Charger and Chrysler 300, the monostable shifter was despised by owners because it was difficult to know if you were in Park or in Neutral without looking at the shifter's position. Some accidents were caused by this singular feature, and FCA announced they would change it. Please note that this isn’t a mechanical defect, simply a design oversight. We don’t know if Anton Yelchin’s SUV was repaired under this recall. The manufacturer announced this morning they would cooperate with authorities to help learn more about this tragic event.